Specially designed dispensing tip fits over the Pliobond tube nozzle, this tip makes it easy to apply a thin bead of glue when gluing rail to QuickSticks laser cut ties. 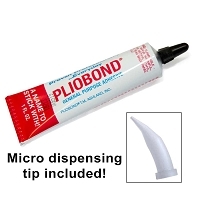 Each tube of Pliobond glue that we ship will include one a free tip. 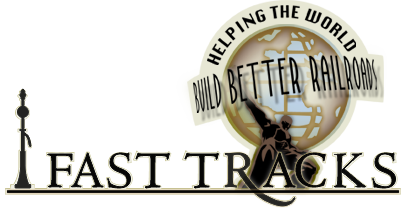 You can order extra tips here. 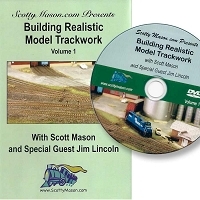 These make application to the rails easy and no glue on non glue rails. Without this it get's messy! I've used a syringe prior to using these nozzles, these makes it much easier to apply a tiny amount of adhesive in the right spot(s). Just the right size for placement of the glue. It is always welcome to have those tubes handy. Easy to clean with Acetone but sometimes they need to be replaced. Don't be caught not having EXTRA Dispensing Tips. You will need them. Better to have extras, then not have enough. 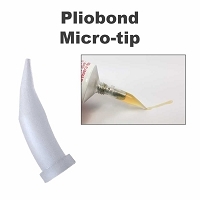 These tips make it so much easier to apply Pliobond where you need it. 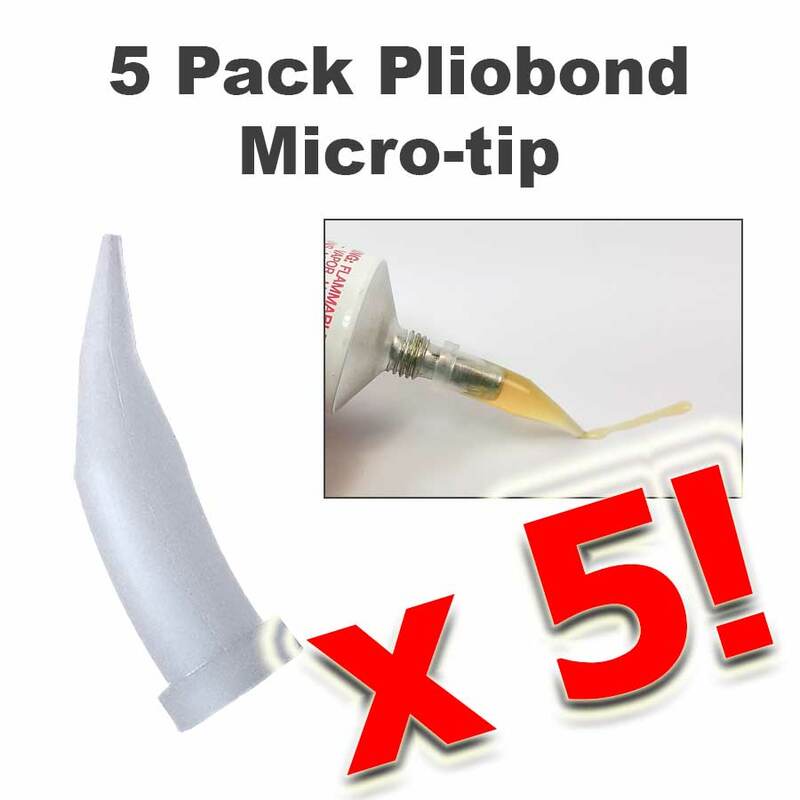 Buy a tube of PLIOBOND and buy extra tips at the same time.